Indigenous scholar of Cree ancestry, Margo Greenwood is internationally recognized for her work with Indigenous children. Greenwood has worked as a front-line caregiver of early childhood education services, and passes on her knowledge by designing early childhood curricula, programs, evaluations, and through teaching the next generation of early childhood educators. In recent years, Greenwood has focussed her work on public health and knowledge translation. In 2009, Greenwood received her PhD from the University of British Columbia. Her dissertation focused on Indigenous early childhood and the potential for education to rebuild Indigenous identity and community. Over the course of her career, she has served with provincial, national, and international groups, including UNICEF, the United Nations, and the Canadian Council on Social Determinants of Health, Public Health Network of Canada, and the Canadian Institute of Health Research, specifically, the Institute for Aboriginal Peoples Health. In recognition of her years of service in early childhood education, Greenwood received the Queen’s Golden Jubilee Medal in 2002. 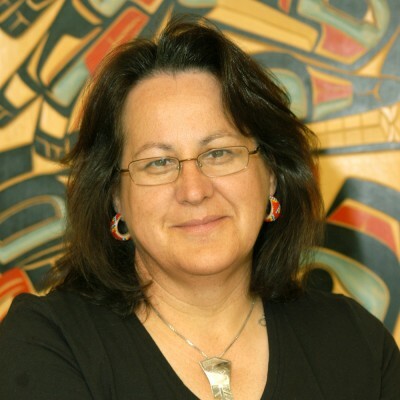 In 2010, in acknowledgement of her ground-breaking work on Aboriginal health for UNICEF, Greenwood was named ‘Academic of the Year’ by the Confederation of University Faculty Associations of British Columbia (CUFA BC), and in the following year, she was honoured with the National Aboriginal Achievement Award for Education. In addition to her teaching duties as a full professor of both First Nations Studies and Education, she is Vice-President of Aboriginal Health for the Northern Health Authority and Academic Leader of the National Collaborating Centre for Aboriginal Health.